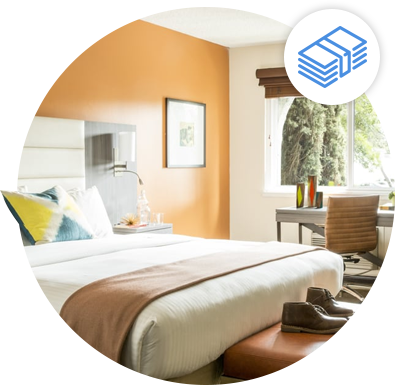 With ABC Global CommissionPro, ABC will step in and help you both track and receive any unpaid hotel commissions of 90 days or more, more quickly, more efficiently, and more cheaply, with an average success rate of 97 percent. Agents don’t pay for any commissions under 90 days, and the contingency based program means ABC Global CommissionPro only gets paid when the agent does. Agencies are paid directly by the hotel, and agents always have 24/7 online access to view the status of their commission, as well as access more than a dozen standard reports and work with a dedicated account manager. An easy-to-use way to ensure duty of care and handle travel risk management, ABC Global eTravel Alerts are a subscription-based tool for travel risk management. There are three different types of subscriptions available—Daily Alerts, Service Bureau, and Premium Service. Features, depending on the subscription level, include daily alerts, advisories, late-breaking alerts, a tracking dashboard, and a tracker summary report. Partnering with Lexyl Travel Technologies, ABC Global Services also provides agents with distinct advantages when it comes to booking group travel for meetings and events. Benefits include the best negotiated and online discounted rates and a fully automated process that makes the whole booking both simple and quick. There’s no need for agents to call around to different hotels, because the hotels bid for your business. Long-term stays include additional discounts. Also included is top-notch customer service, and a free event website for your group. In partnership with Emergency Travel Services (ETS), ABC 24/7 is an industry-leading 24-hour call center service that supplements your agency or corporate travel department’s customer service around-the-clock, handling emergencies, overflow services, and assisting during staff shortages. The service also includes daytime roll-over service, online fulfillment and queue monitoring, meeting and group air reservations, dedicated phone lines, and VIP service. Handling high-touch emergency travel services, and call center staff each have an average of 20 years of industry experience, as well as the ability to speak multiple languages. Proprietary software, called ETS Smart Pop, gives agents access to caller information quickly and accurately, and a rigorous quality control process ensures the highest levels of service. 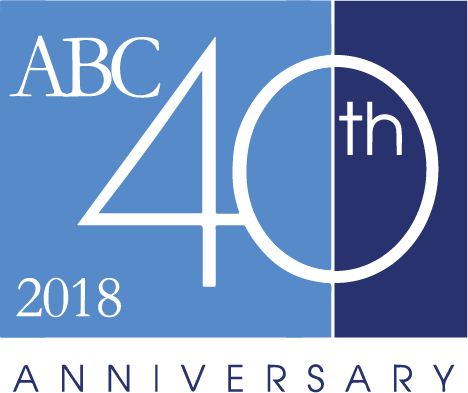 Want to learn more about ABC Global Services?